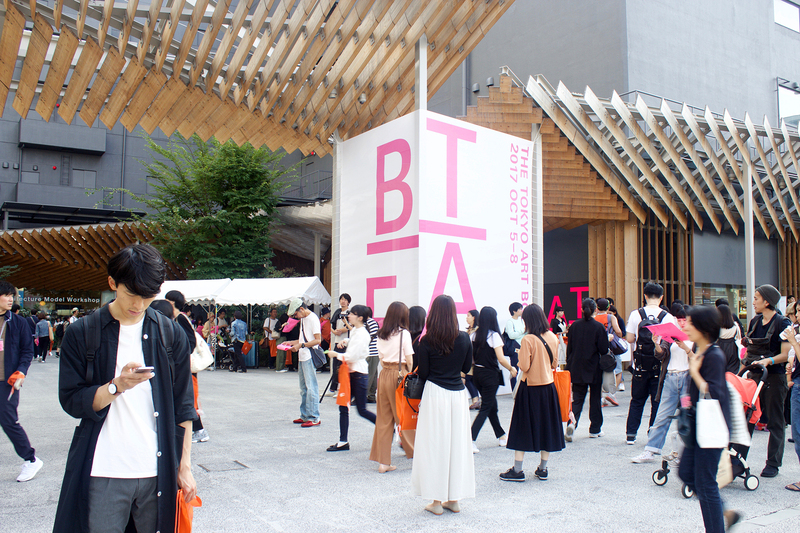 During my recent month long trip to Japan I was lucky enough to attend some amazing events and exhibits regarding design, emerging artists, and architecture. 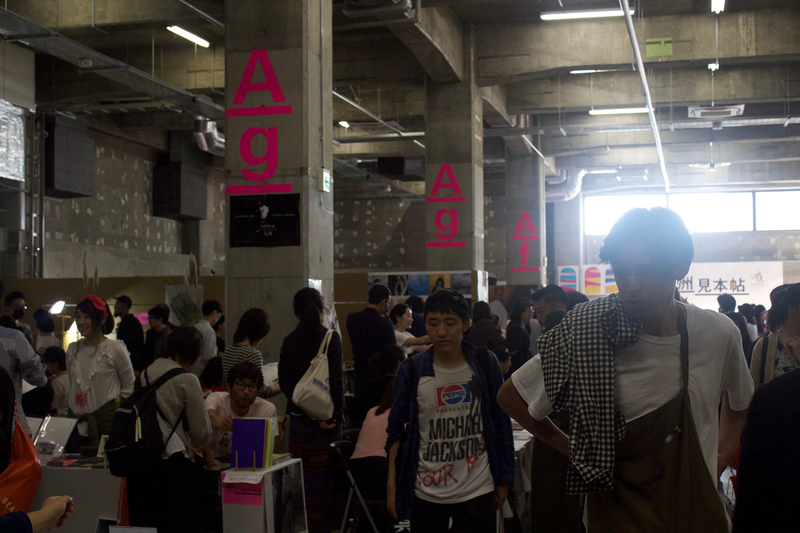 The Tokyo Art Book Fair took place on the first weekend of October and hosted several floors of artists and vendors selling their works, ranging from zines to pins and even a life size book. 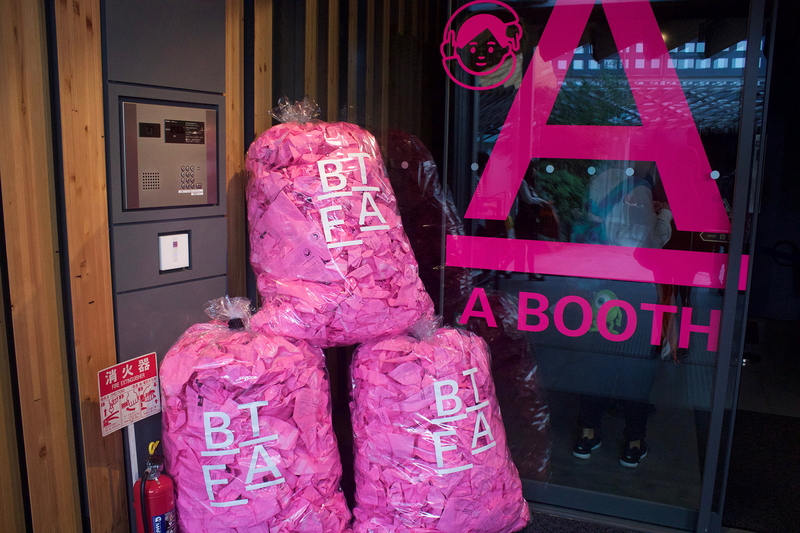 The design for the event really caught my eye, and one of the first things I did upon returning home was design a flyer for the event that was cohesive to the rest of the event's branding. 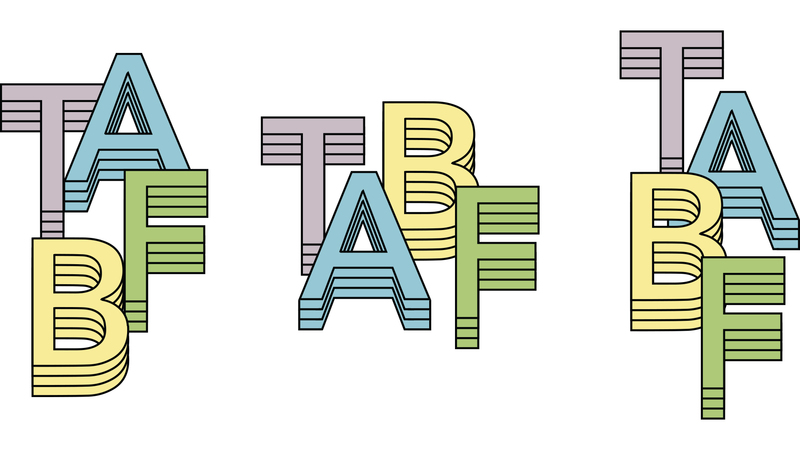 I wanted to create something that fit with the design on TABF's website rather than the pink-and-white-only design that was presented in their programming materials and branding throughout the event, while also still maintaining something that was consistent and cohesive to this year's event. 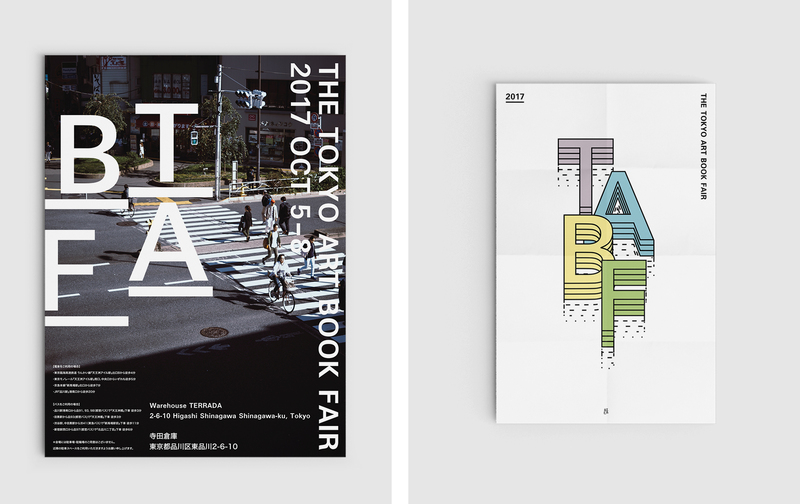 Additionally, I looked into TABF's previous years' event branding and borrowed the colour elements from that to create an alternate logo design and poster for the event.